As an aspiring, or already established blogger, you need to understand the necessity of marketing for your blog. There is nothing worse than wishing to share your passion through writing with no subscribers to read it. Therefore take a look at these tips on how to boost your marketing through email in less than an hour. What is your biggest frustration when learning about (the topic of your blog)? 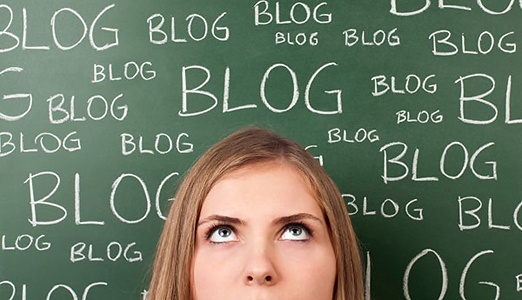 Which blogs, websites or forums do you visit to learn about (the topic of your blog)? I’m starting a new site to teach (the topic of your blog). I’d appreciate it if you would be one of my beta readers. Are you interested? This is an extremely beneficial exercise for you as a writer. For instance, pretend that your blog is about surviving the freelance world. At the end of one of your posts, you ask the readers to email you their biggest frustration they are facing right now as a freelancer. Place your email address for them to click on and when you get responses, save them as ideas for topics for new material. This is an extremely beneficially way to understand what your audience relates to and seeks. These are just a few suggestions as to what you can do to boost your marketing through email. If you require any assistance with social media marketing, mobile marketing and much more, please contact Wsioms today. We have a team of efficient individuals ready to help you in which ever digital way we can.